Home » New Mobile Phones , Sony ericsson » Sony Ericsson Xperia Play to take on WP7 Xbox Live? 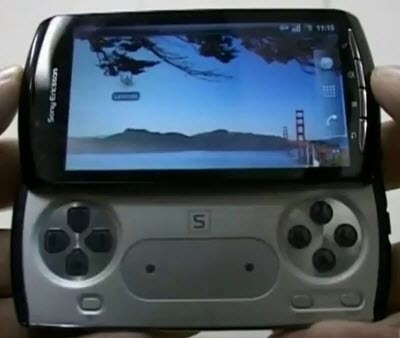 Sony Ericsson Xperia Play to take on WP7 Xbox Live? Xperia Play is the new name of the upcoming PlayStation phone from mobile giant Sony Ericsson and this has been speculated from registered domains under the name Xperia Play from Sony Ericsson’s PR firm, Jung Relations. The so called device which is still unannounced will apparently run Android 2.3 Gingerbread and will have a processor of 1 GHz. In other specifications this upcoming device will have a Bravia – quality display which is more or less 3.7 inches and has a 512 MB of RAM. Well the camera quality is still unspecified and the most anticipating feature is how well the games will perform in this device. This new phone which is still in its preproduction stage has a rumored date of release around February/March 2011. 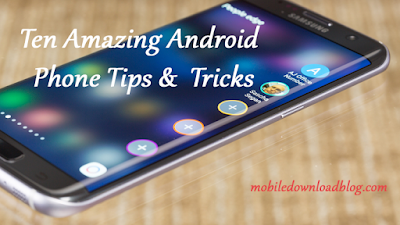 The actual test of this device which is powered by Android 2.3 lies in the expectations of performance in 3D gaming environment which is the core feature of this device. The main competition with Windows phones will depend on how well this device Xperia Play syncs with PlayStation consoles as the former does pretty well with Xbox systems.